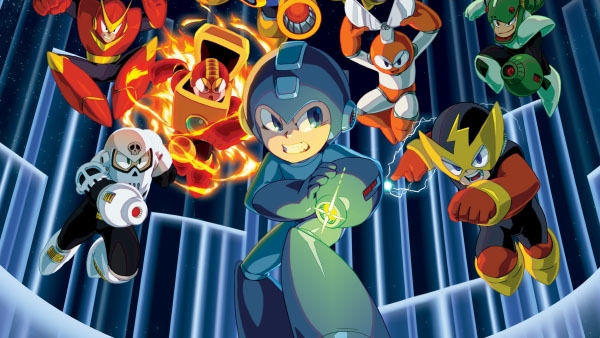 More classic Mega Man games coming to current platforms. Update 5/10/17 at 6:25 p.m.: Mega Man Legacy Collection 2 has been rated in Taiwan for PlayStation 4, Xbox One, and PC. Original 4/28/17 at 4:10 a.m.: The Korean Game Rating Board has rated a “Mega Man Legacy Collection 2” for PlayStation 4, Xbox One, and PC. According to the description, the collection will include Mega Man 7, Mega Man 8, Mega Man 9, and Mega Man 10. The first Mega Man Legacy Collection was released for PlayStation 4, Xbox One, and PC in 2015, followed by 3DS in 2016. It includes Mega Man, Mega Man 2, Mega Man 3, Mega Man 4, Mega Man 5, and Mega Man 6.